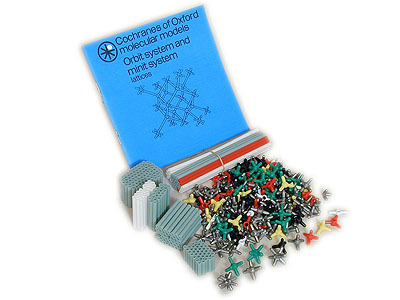 240 atoms, 220 bonds, 1 booklet. 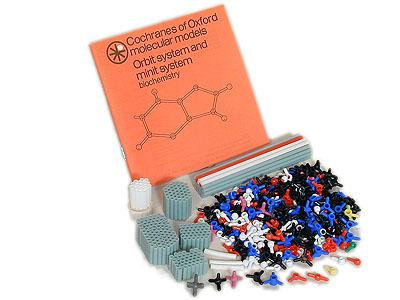 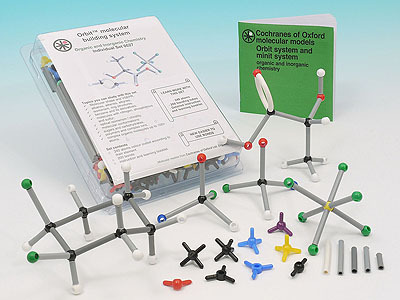 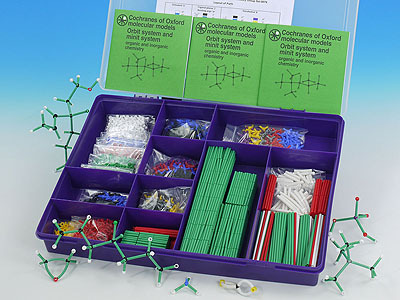 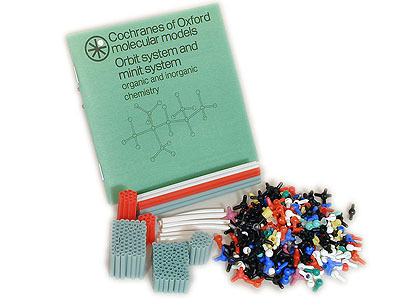 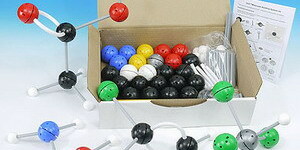 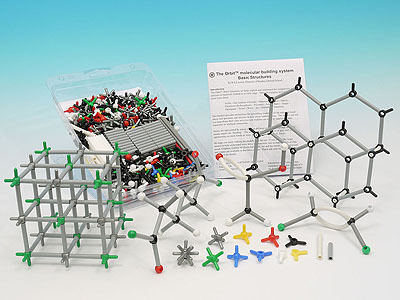 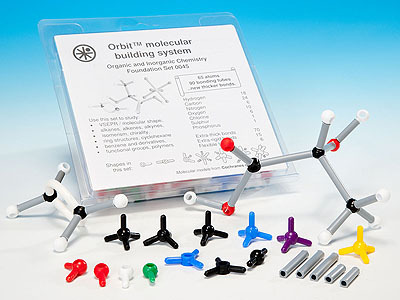 This is a good set for students: with one set, you can make 3 little sets for 3 students with each of interesting centers (2, 3, 4, 5, 6 prongs) and lots of atoms and bonds. 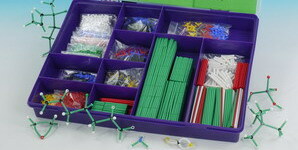 Each little set is easy to take away in pencil case. 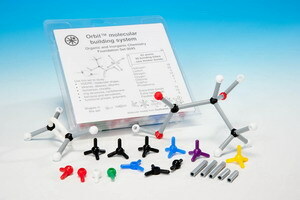 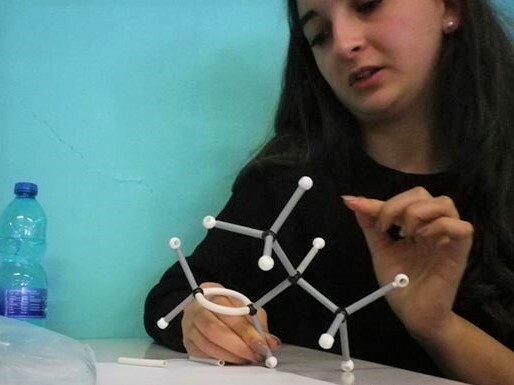 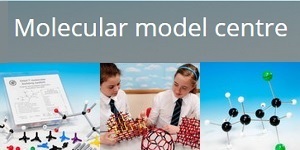 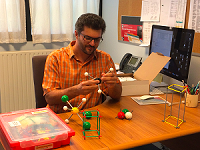 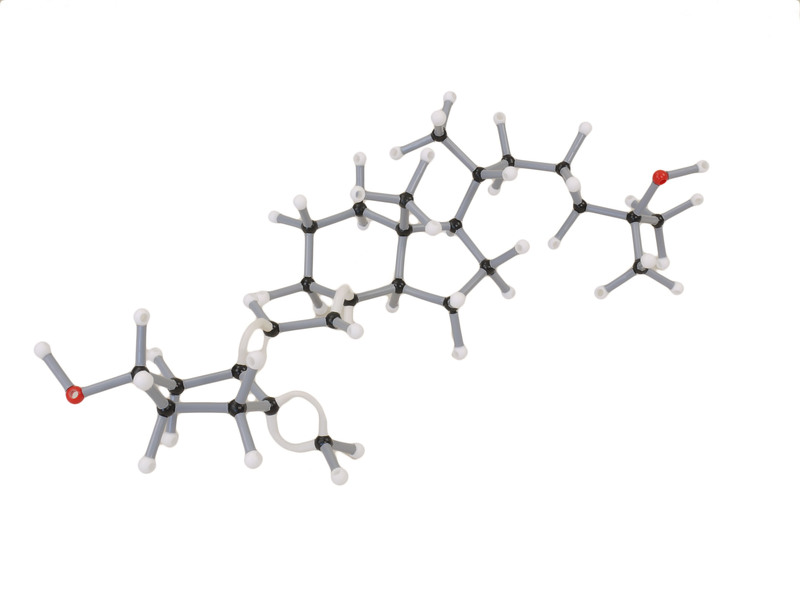 We use it in classroom at University of Pau (France) to illustrate VSEPR and simple organic molecules.